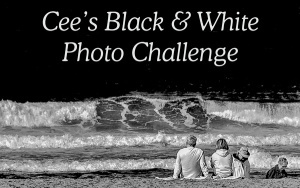 Posted on July 6, 2018, in Cee's Black and White Photo Challenge, photography, Photos I took and tagged Cee's Black and White Photo Challenge. Bookmark the permalink. 2 Comments.